Taskhost.exe is a process that hosts various Windows processes running from a dynamic link library instead of the conventional .exes (executable files). You see, libraries (.dlls) are only capable of running through .exe files and they have to rely on the Taskhost to support their execution. Because Taskhost.exe can take any format that a dynamic link library file demands, it ends up loading multiple instances, each catering for certain DLL-based services. This is how Taskhost ends up monopolizing lots of system resources which in turn causes high CPU usage. Fortunately, there are a couple of solutions that can eliminate this frustrating error as you will see shortly. Taskhost.exe file is definitely not a malware. It’s indeed a Windows system process, going by the name as host process for Windows tasks. However, cunning developers of worms, viruses, and trojans sometimes name various malware processes Taskhost.exe to trick unsuspecting users. Now let’s go directly into how to fix the Taskhost.exe high CPU problem. 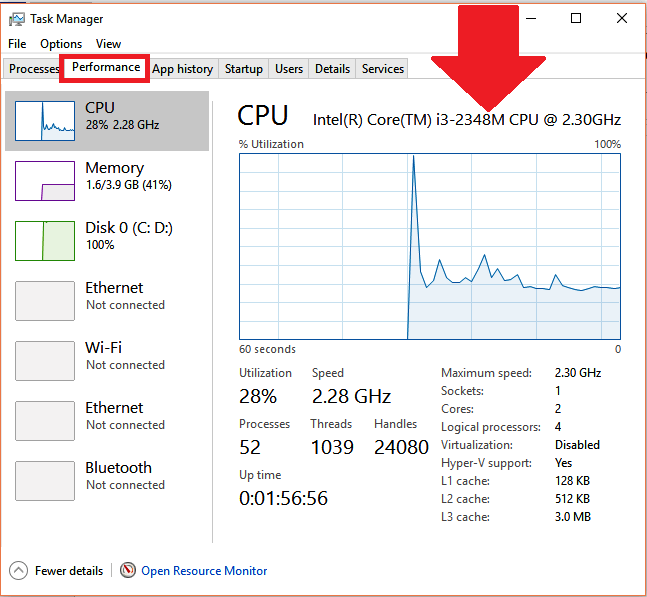 How can I fix Taskhost.exe high CPU issues? 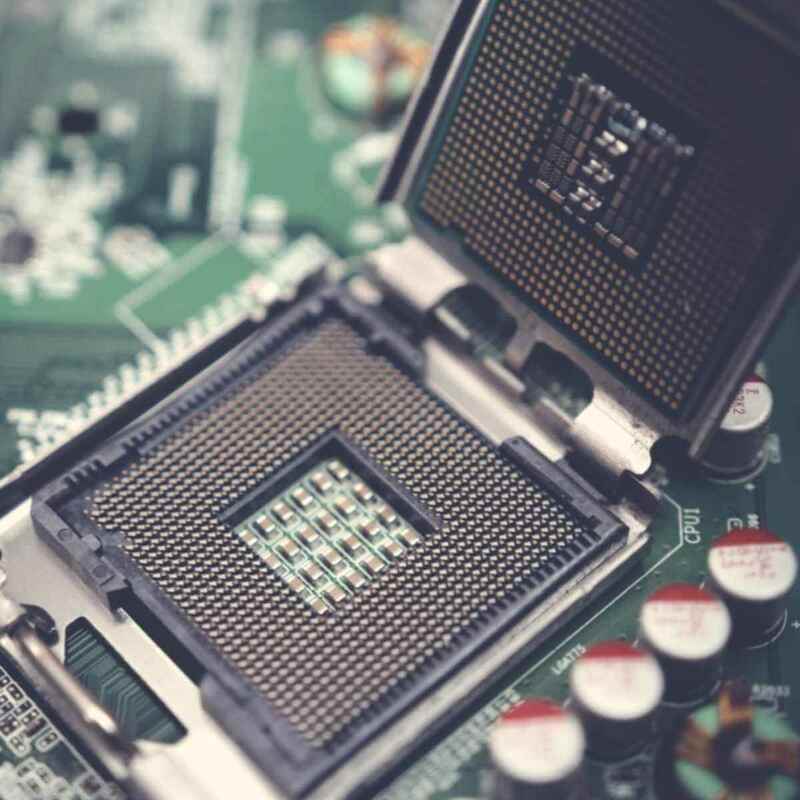 Since hackers may hijack the file and use it to corrupt and open countless other processes and put extra strain on your CPU, start with a virus check. This will remove any traces of stressful infections on your computer and free up the CPU. Use a reliable antivirus and make sure its database is updated before starting. 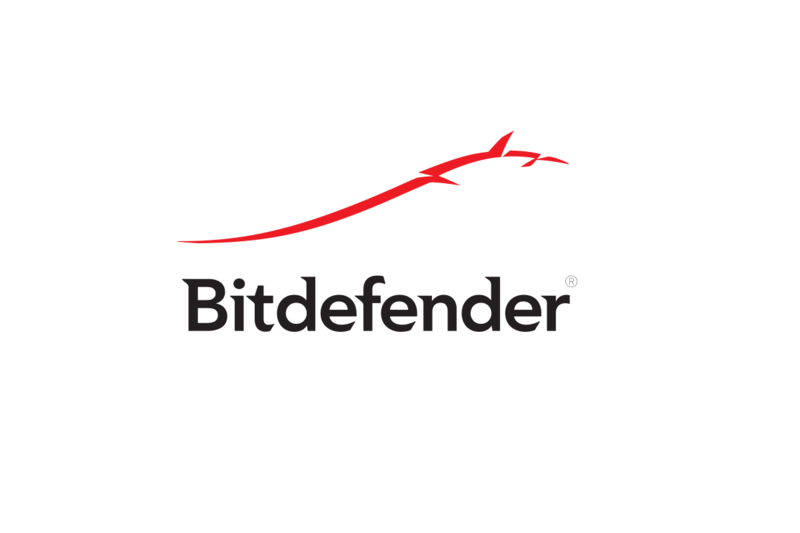 If you’re looking for a reliable antivirus that can keep your PC safe, we suggest that you try out Bitdefender. 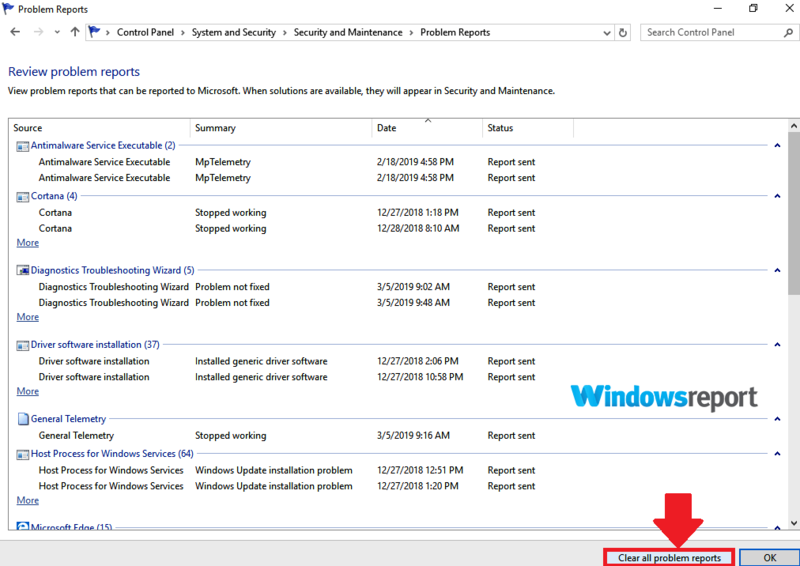 Though not exactly popular, the reliability monitor feature has been part of the Windows operating for some time now. It keeps an eye on the system’s functionality and stability and will report on any critical occurrences that are affecting your PC. Now select Security and Maintenance. 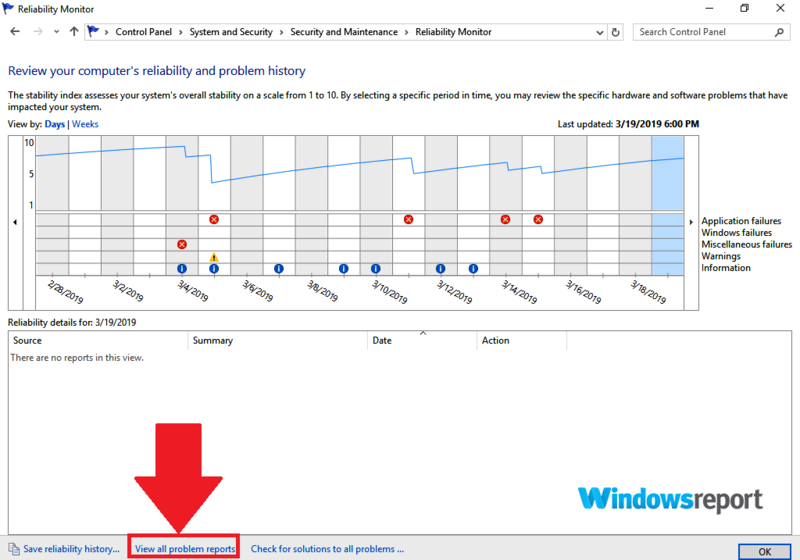 Select the View reliability history hyperlink under the Maintenance tab. The Windows reliability Monitor Window opens. Scroll and find the view all problem reports (near the bottom). Select Clear all problem reports in the next window. Then click Clear all when prompted by the next dialog box. 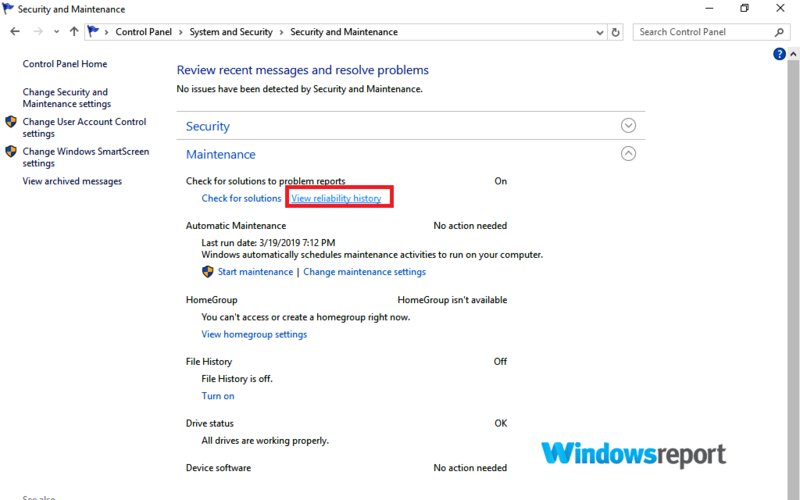 Hopefully your CPU usage will return to normal after performing these steps. Problematic system files might also contribute to the Taskhost.exe high CPU error. You can check the status of these files and use the right tools to repair/replace those affected. The first utility for this purpose is the powerful Deployment Image Service & Management Tool (DISM). Locate the search box on your taskbar and type powershell. 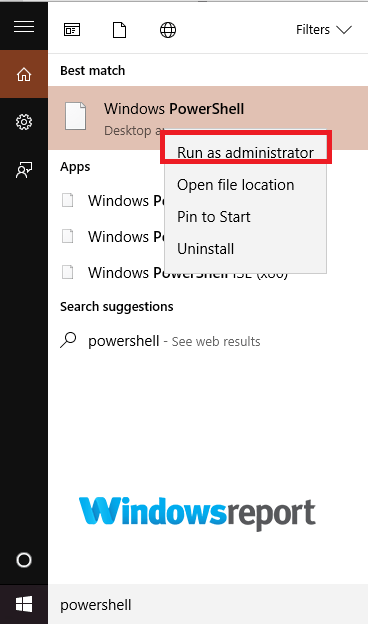 Right-click on Windows PowerShell and choose Run as administrator then Yes. Now type dism.exe /Online /Cleanup-image /Restorehealth (notice the spaces between dism.exe and / and each switch (/)). DISM will try to find and replace any corrupted files. Wait for the process to finish and then restart your PC. If the performance hasn’t improved, run the second tool – System File Checker (SFC). 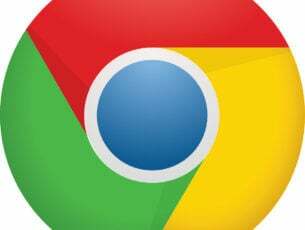 It will again search for corrupted files and replace the corrupted files. Type sfc /scannow and press Enter to run it. SFC will run and replace the affected files. 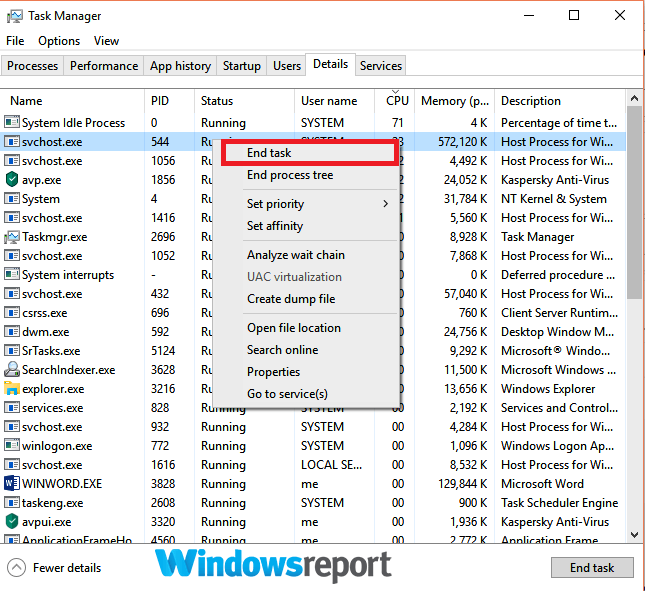 If the Taskhost.exe high CPU issue arose after making some changes to your PC, for example, installing a new App or a driver/Windows update, it could be that your modification is what brought issues. To fix it, try to restore your PC. 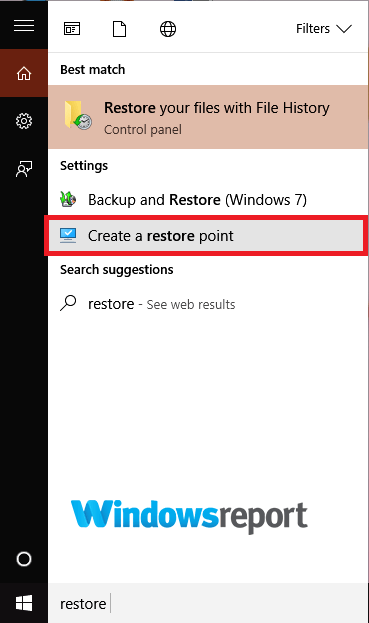 Locate the search box on your Taskbar and type restore point. 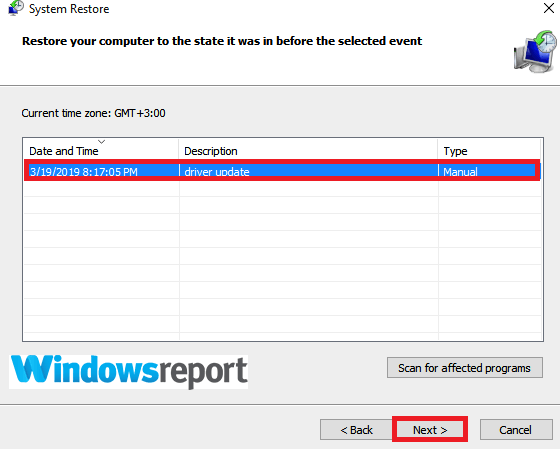 From the displayed results, click Create a restore point. 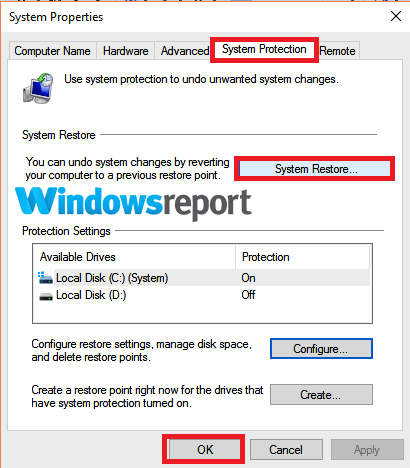 Go to the System Protection option and select System Restore. 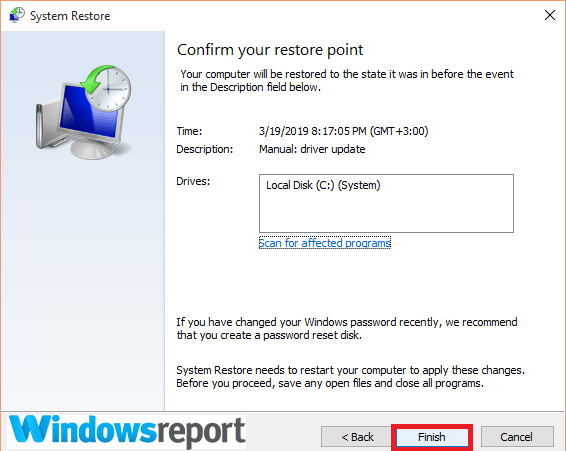 Select Next and select the restore point associated that you wish to revert to. Let the system run the restore. It will restart after it’s done. See if your CPU is now running normally. In most cases, the challenge arises due to some .DLL files getting corrupted making it impossible for the Taskhost.exe to open them on demand. To fix your system, locate all the error-ridden DLL files and either replace or erase them. So, how do you identify the culprits? 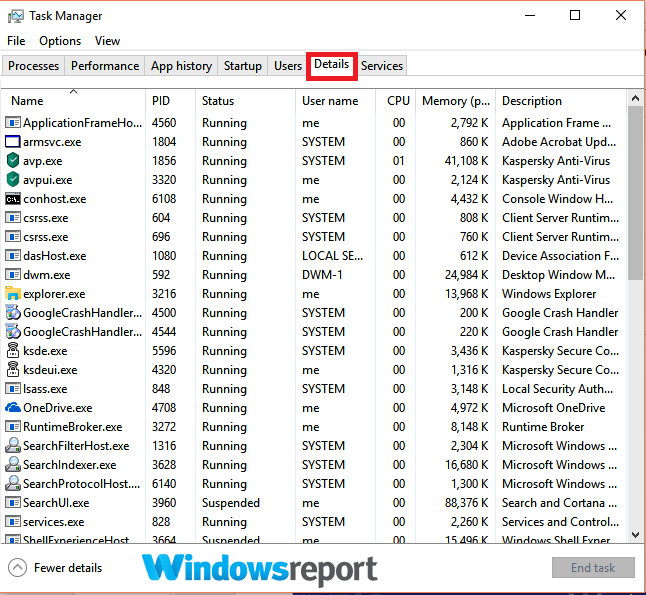 Well, you can view an in-depth performance data from the Windows resource monitor tool either from the system logs or in real time. It displays details about the utilization of hardware (CPU, disk, memory, and network) and software, as well as hardware usage in real time. 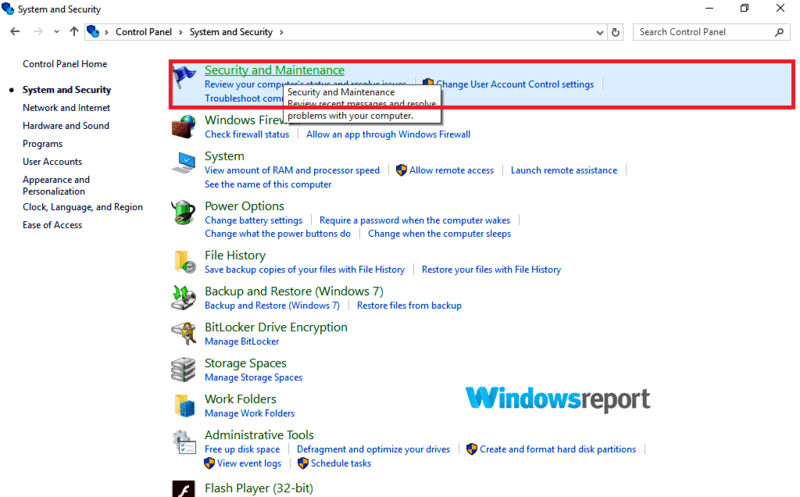 You can use it to identify the programs/processes slowing down your PC and stop them. Look at the graphs under the CPU (the computer’s processor). To track down apps/systems triggering the CPU strain, click on the Details. Now click on the CPU. This sorts the results in that column in descending order. Then look for the process(es) that repeatedly shows high usage (ignore the system idle process). Right-click on each of these processes as necessary and choose End task. The utility is an integral component of Windows thus we wouldn’t encourage you to remove it. However, we hope that you managed to fix the problem with Taskhost.exe and high CPU usage with one of our solutions.